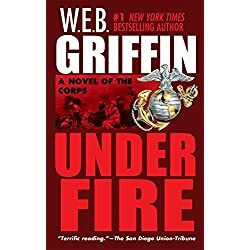 Suspense, Cookbooks, Romance, Thriller, Nonfiction, Romantic Suspense, Classics, Young Adult, Fantasy… today’s featured books have a little something for everyone! 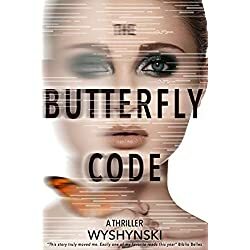 Her name is Elise Freeman, and her chilling cry for help comes too late to save her. On a DVD found near her lifeless body, the emotionally and physically battered woman chronicles a long ordeal of abuse at the hands of three sadistic tormentors. But even more shocking is the revelation that the offenders, like their victim, are teachers at one of L.A.’s most prestigious prep schools. 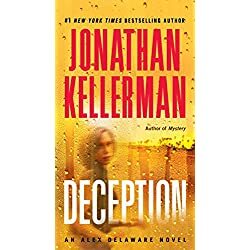 Homicide detective Milo Sturgis is assigned to probe the hallowed halls of Windsor Prep Academy, and if ever he could use Dr. Alex Delaware’s psychological prowess, it’s now. 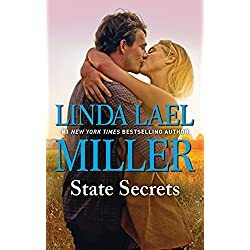 As the scandal-conscious elite close ranks around Windsor Prep, Alex and Milo push to expose the dirty secrets festering among society’s manor-born. The beloved Fix-It and Forget-It series has sold nearly 11 million copies, giving home cooks around the world exactly what they crave—recipes for delicious, satisfying meals that anyone can make with simple ingredients and minimal preparation time. Who doesn’t love being able to serve their family a wholesome dinner (and dessert!) without spending hours in the kitchen—or a fortune on groceries? 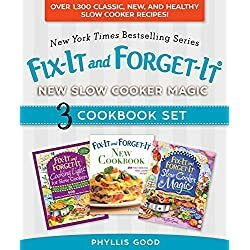 Now, New York Times bestselling author Phyllis Good presents a collection that gives cooks even more! So they send in agent David Goddard, undercover. But after one glance, David knows Holly isn’t just an "assignment"—she’s a woman who’ll change his life. Science has never been so easy–or so much fun! 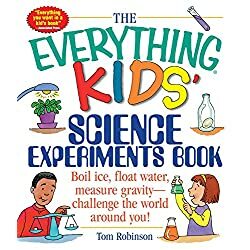 With The Everything Kids’ Science Experiments Book, all you need to do is gather a few household items and you can recreate dozens of mind-blowing, kid-tested science experiments. High school science teacher Tom Robinson shows you how to expand your scientific horizons–from biology to chemistry to physics to outer space. Can a magnet ever be "turned off"? You won’t want to wait for a rainy day or your school’s science fair to test these cool experiments for yourself! Aeris Thorne is expecting a restful vacation in the remote town of Deep Cove. But on a stormy night, she meets the alluring and mysterious Hunter Cayman, and her life takes an exhilarating turn. Aeris is both drawn to him and determined to find out what he’s hiding. It’s clear Hunter has found success with the high-security lab on his vast estate. But what Aeris doesn’t know is that he’s tormented by a secret: the truth behind his research. As he and Aeris are drawn together, the walls he’s built to protect himself threaten to crumble. At the same time, she begins to wonder if she’s found the key to unraveling her own tragic past. When Aeris’s life is threatened, Hunter is forced to make an impossible decision about her future–one that could change everything. Alice in Wonderland (originally published as Alice’s Adventures in Wonderland by Charles Lutwidge Dodson, under the pseudonym Lewis Carroll) has been continuously in print since its publication in 1866. It was the first, and still one of the best, absurdist fantasies for children, and continues to delight children and adults alike. 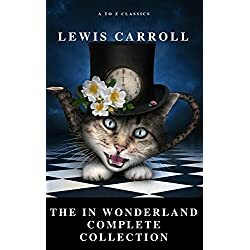 Many of its main characters–the Cheshire cat, the Mad Hatter, the White Rabbit–are now simply a part of our culture, and allusions to Alice’s story are common throughout the past century of literature. Yesterday my mother was a high-powered attorney. Today she is a mermaid. While the car accident we were in left me unscathed, I’ve got whiplash from how quickly my teenage life has spiraled out of control. Mom doesn’t care about her court cases and keeps talking about her missing tail. My six-year-old sister believes our mom is a fish. Well, part water nymph, and wants to learn all about my mother’s underwater world. Although I’m only 16, I’m suddenly my mother’s caretaker, while managing my heavy load of schoolwork and the fact that my lifelong crush is finally noticing I exist. Now Dad is acting unpredictable too. In a desperate attempt to save their marriage he’s dressing as a pirate! If I don’t die of mortification, my future is suddenly looking very strange and kind of scary. 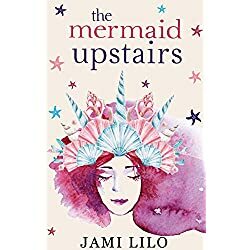 I mean, mermaids are cool and all, but not when your mom is dressed as one in a homemade shell bra while living in landlocked Nebraska. I’m terrified she will never get better. Maybe the generous, loyal, hardworking mom I’ve always taken for granted is gone for good. Or maybe I’m the one floundering in the deep end. 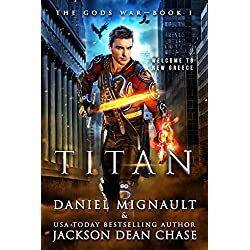 What if Greek Gods and Monsters took over modern-day Earth? "I am Andrus Eaves. I live in the New Greece Theocracy, a nation ruled by gods and monsters. All my life, I have trained to serve the Theocracy, to be its sword and shield. But as I come close to becoming a warrior, I begin to see through the lies. I begin to see inside myself—that I am not who I thought I was, that my world is not what the Theocracy told me. 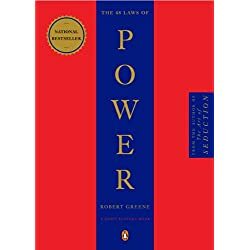 Today, I come into my power. Today, I take up my sword not to oppress, but to save us all." Together with a renegade witch and priest, Andrus must unlock the magic destiny of his secret past.